Boxing, being a perfect form of workout that balances mind, body and soul; not only helps increase the muscular stature or your physical strength, but also helps in gaining mental strength – does boxing help you mentally? Here is the emotional benefits of boxing. It helps in getting rid of anger you’ve nurtured for long. Your body becomes light with peace of mind after letting out your anger and stress while kicking and punching during boxing schedules. Boxing keeps you determined as you research and learn new techniques to help in attaining your goals of loosing weight or winning a match. With this ability, you can’t just easily quit even in other fields of life. 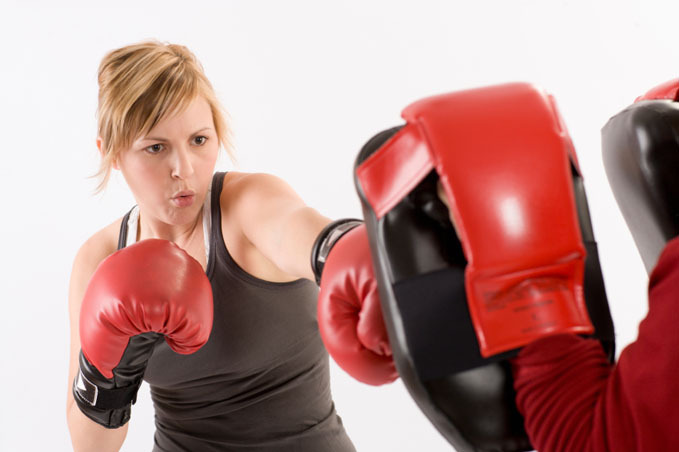 Studies show that people who regularly attend boxing sessions are found to be happy and cheerful. Because, boxing training helps in relieving mental stress- boxing and anxiety. Boxing keeps you balance while releasing the tension in your body i.e. your body releases phenylethylamine (a chemical found in chocolates) that helps improve your mood. Boxing makes you feel empowered and you are less likely to bend to bullies. As you learn to defend yourself, boxing provides you with more self confidence – boxing psychological benefits. Let’s not forget dementia pugilistica. Welcome Darran. Please, contact us directly via mail at [email protected]. Including the email address with which you would receive further info. Boxing has made me feel like living life again I love it the training setting goals etc a great recovery programme altogether..
Wow. Steve, Thanks for sharing your testimony. I’m glad it helped you recover.